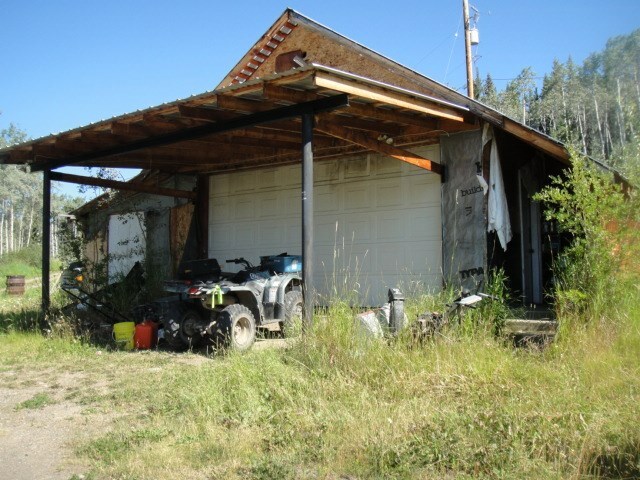 I have listed a new property at # SE 1/4 SHERATON SUBDIV RD in Burns Lake. Lots of wildlife in the wetland beside the Endaco River that meanders across the lower south west corner of the property with crown land south of the property. This property would be ideal for building a home, for a sudivision, for investment, and/or for a recreational hunting camp.